A camera is very useful in ensuring security. Cameras are fixed almost everywhere now. But this camera is different from the rest. It cannot be identified as a camera that easily. 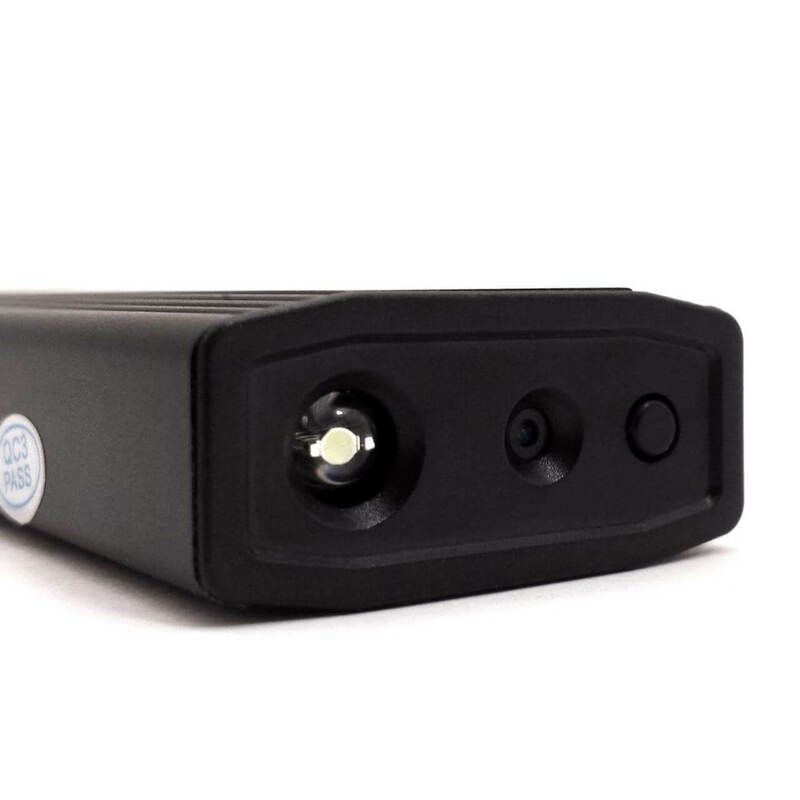 This is because the spy cam resembles a cigarette lighter in appearance. There are a few similar ones available in the market. But its specialty lies in the fact that it can actually serve as a lighter! Yes, it can light cigarettes and anything of that sort. It is capable of recording videos for 90 minutes at a stretch if charged completely. It has bet other models in the market and has won the longest battery life. One does not have to worry about charging it every time because once charged it lasts for a while. 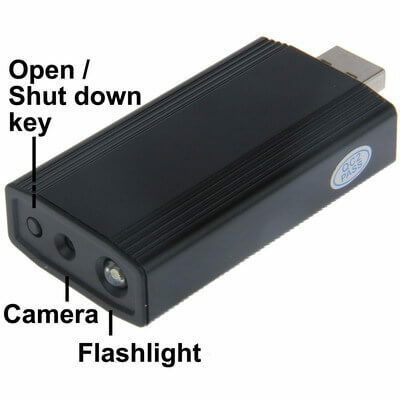 It has an LED flashlight which is powerful enough to let its users record anything even in the dark! It has a 1080p FHD hidden camera lens. It lets the user know what it is doing and does not require him to look at it. This is done with its unique vibration indicator. It enables single button operation rendering it quite easy for the user to operate. 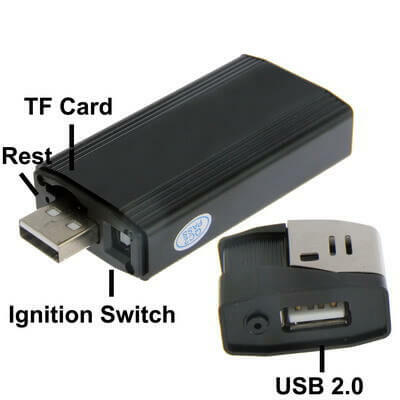 Since it is small and also in the shape of a cigarette lighter, it can be hid anywhere effortlessly, be it home, school or office and also can be carried along wherever we go. It can be used for a variety of purposes other than security. This brilliant invention is the best to do spy work. It can be used to keep a check on one’s children and spouse or to watch over one’s belongings when he is out of station. It can be used for a variety of professional needs. A lawyer can use it as evidence to support his statements; a reporter can use it to record some criminal activities and so on. It comes with a 5 volt adapter and a 2400mah battery. There is also a minI usb output with a 5 ..